Good size. 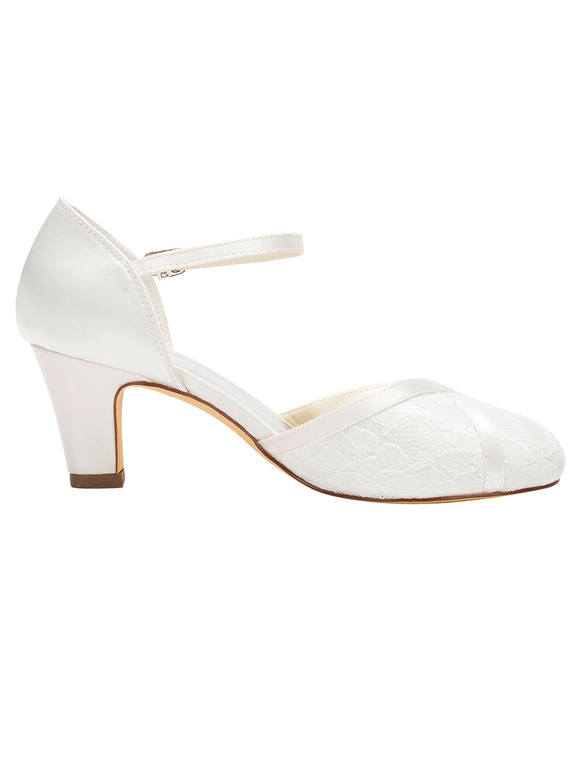 Impeccable for my wedding I wanted a little heel it's done. I'm in love with this sandals! they are so casual but beautiful at the same time! also, very comfortable! 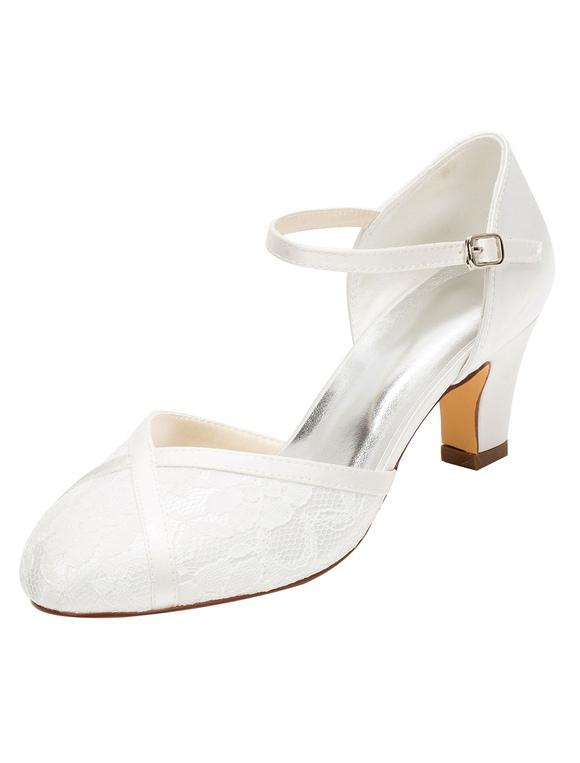 Wow ,I love my wedding shoes.Soooooo beautiful!!!!! !Highly recommend! 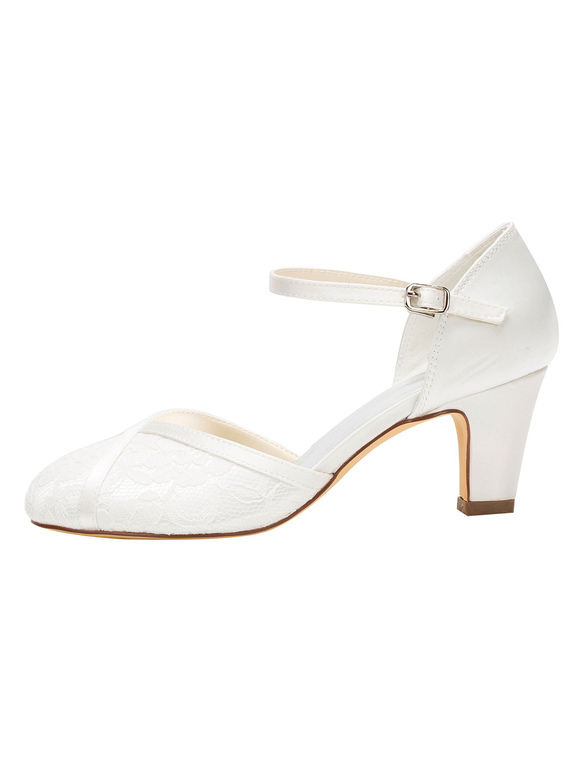 Very pretty shoes, considering the low price they still look nice and elegant. Good material and the size is good too! 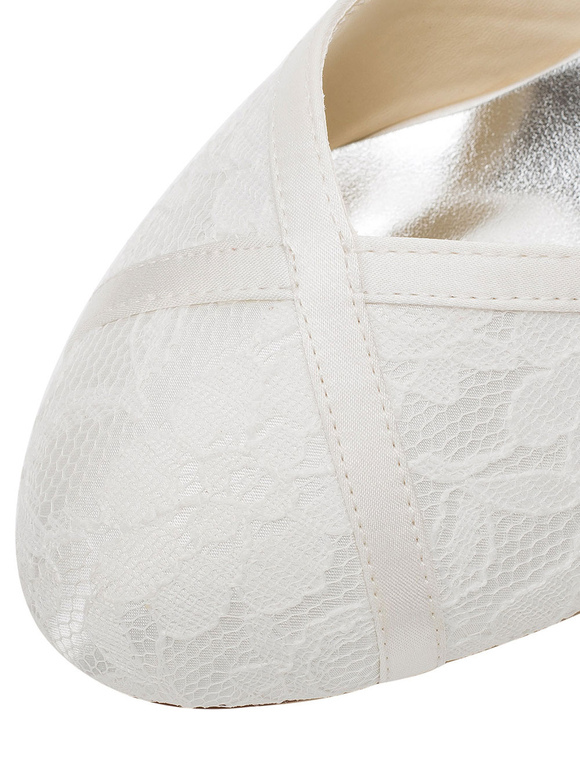 These shoes are so comfortable, it's hard to believe they are heels!! I've worn them around the house to break them in and can't get over the comfort. Great price!! I wasn't sure I could wear the 3" heel but no problem!! Loveeeeeeee them! Fits perfectly! Wish I could wear them everyday!Recommend! Great neutral sandal and quality leather. My feet are wide and they fit a tad snug but stretch accordingly.